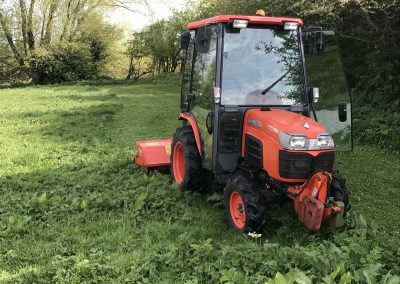 We can supply compact tractors with a range of robust and durable attachments. 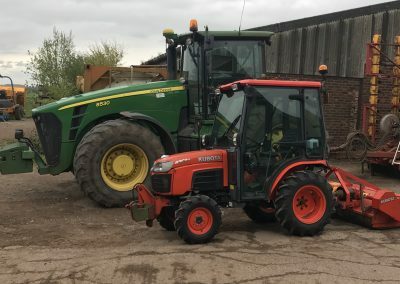 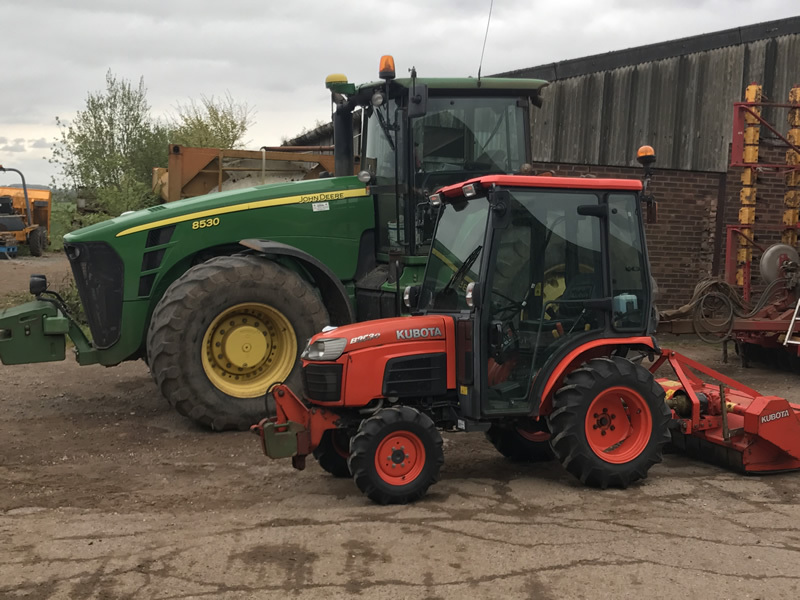 Our compact tractors are available throughout the midlands including, Tamworth, Lichfield, Sutton Coldfield, Burton, Coleshill, Swadlincote, Ashby, Atherstone, Derby, Birmingham and more. 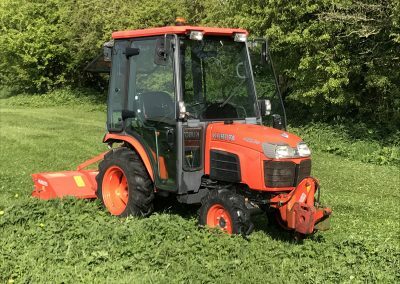 With such a wide range of attachments available tasks can be completed in no time at all. 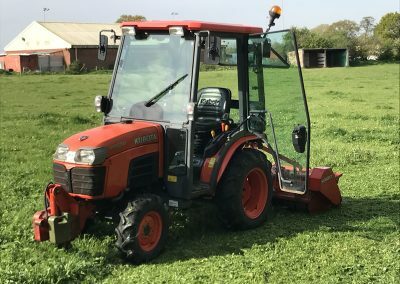 We have no hidden charges, so the price you are quoted is the price you will pay. 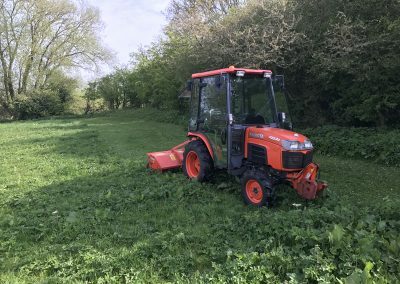 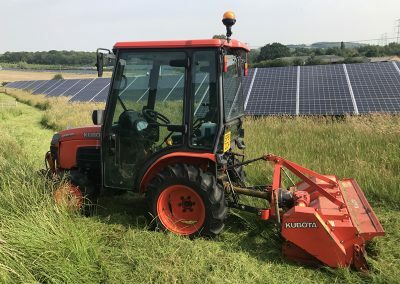 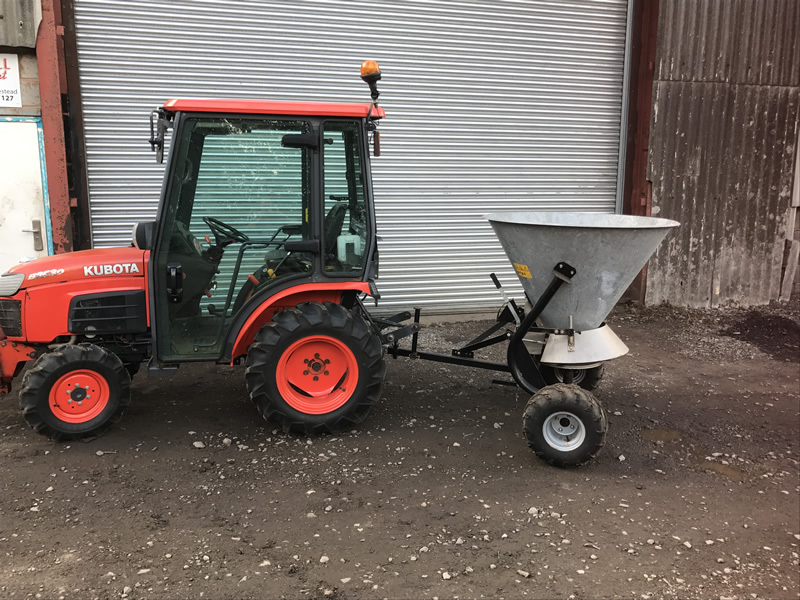 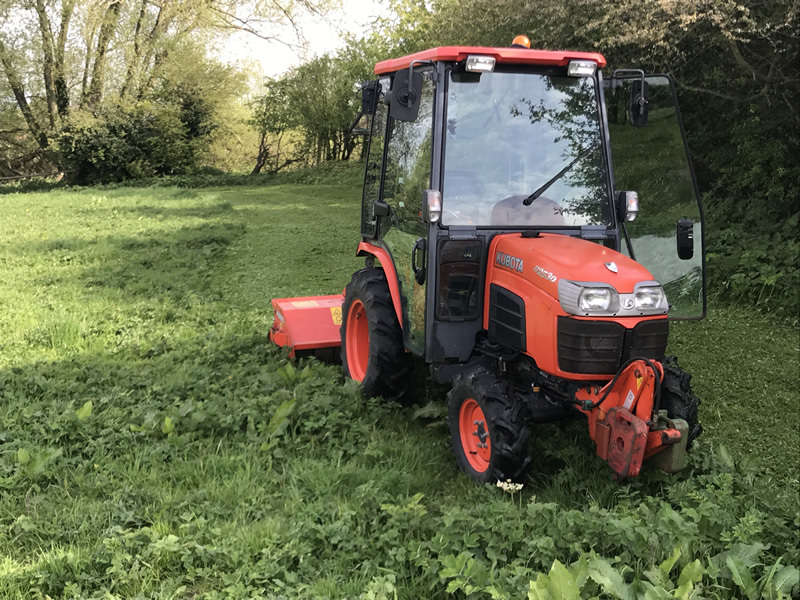 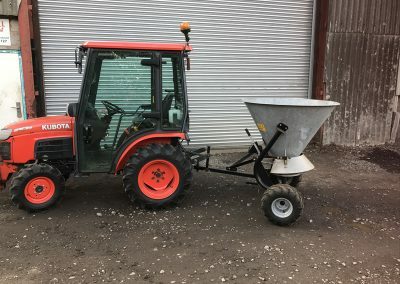 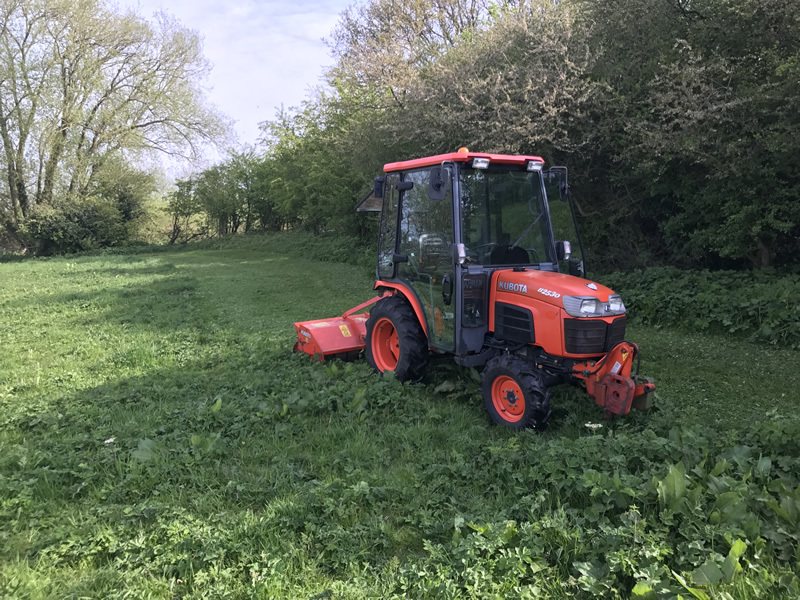 Our compact tractors are available for homeowners and business of all types and are suitable for all your ground, paddock and field maintenance requirements. 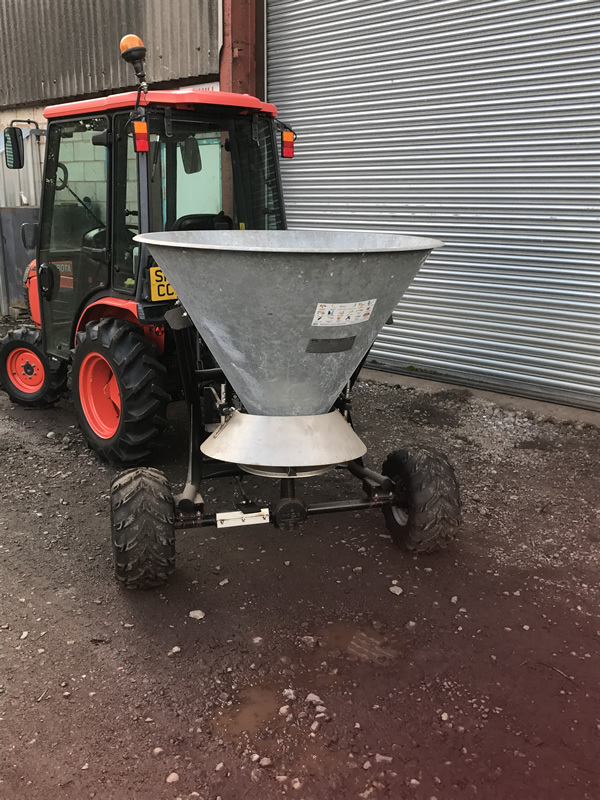 We offer a wide range of winter services including gritting and snow clearance for the public and private sector. 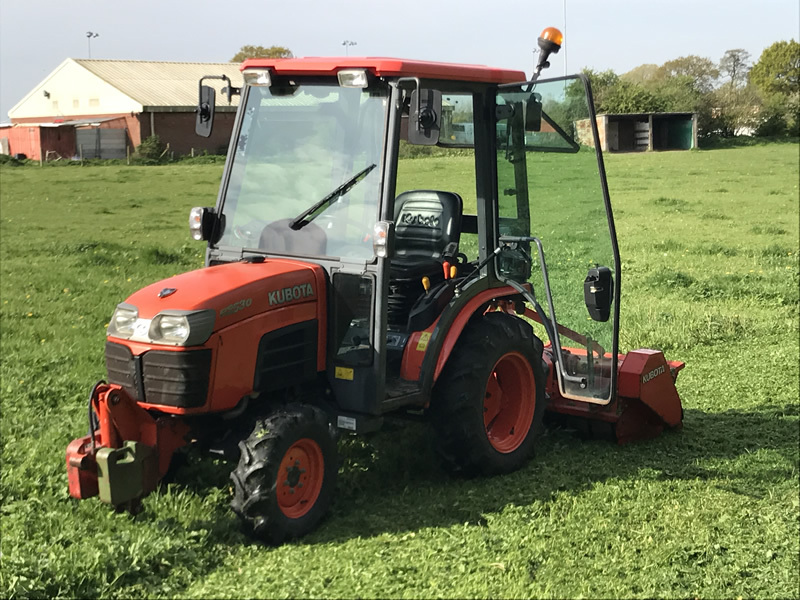 We have a flexible 24 hour service to suit all needs with no hidden costs. 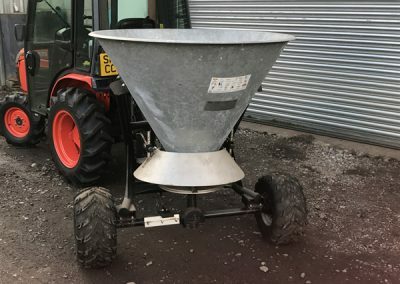 Visit our sister company Tamworth Gritting Services for more info.